Teradata IntelliFlex is the most powerful and flexible hardware platform available for Teradata Vantage. 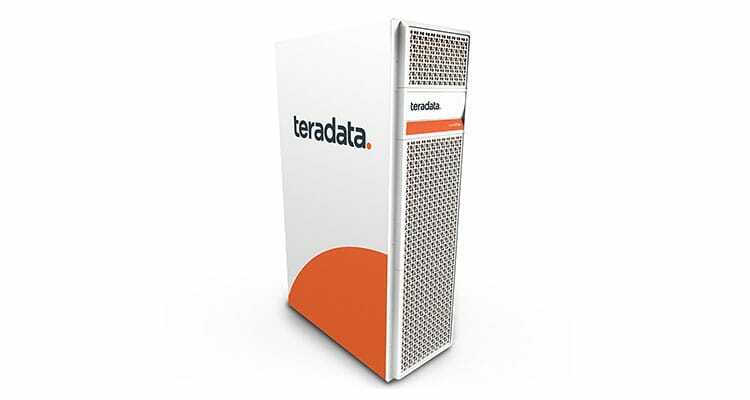 The Teradata IntelliFlex platform combines the capability for both strategic and operational analysis and enables independent scaling of processing power and storage. Modify system characteristics to meet changing workloads and requirements. Teradata IntelliFlex is the most powerful and flexible hardware platform available for Teradata Vantage. Resources to design, implement, and support the analytic ecosystem.